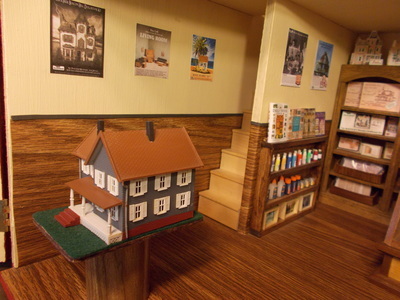 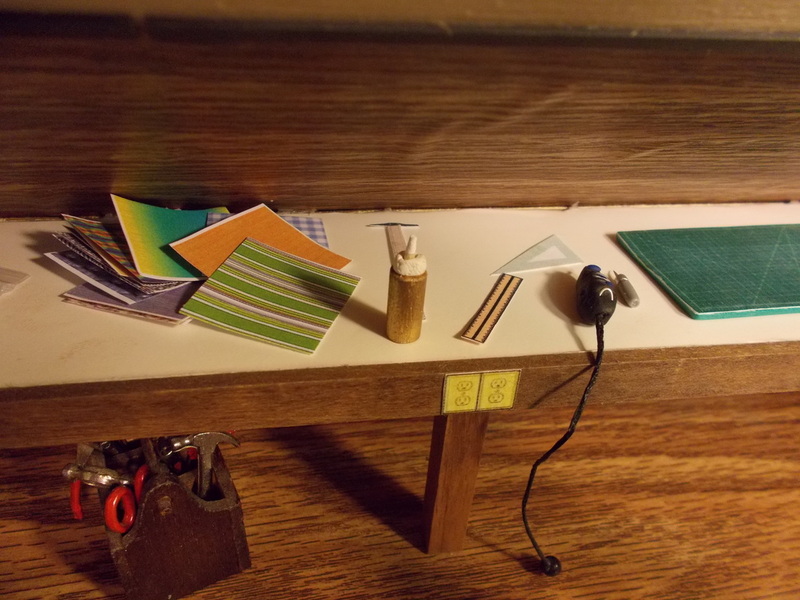 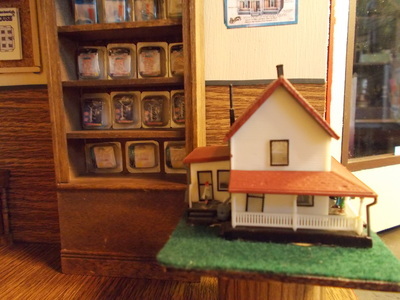 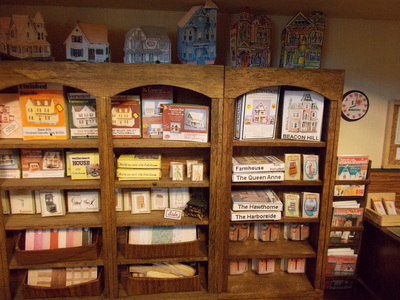 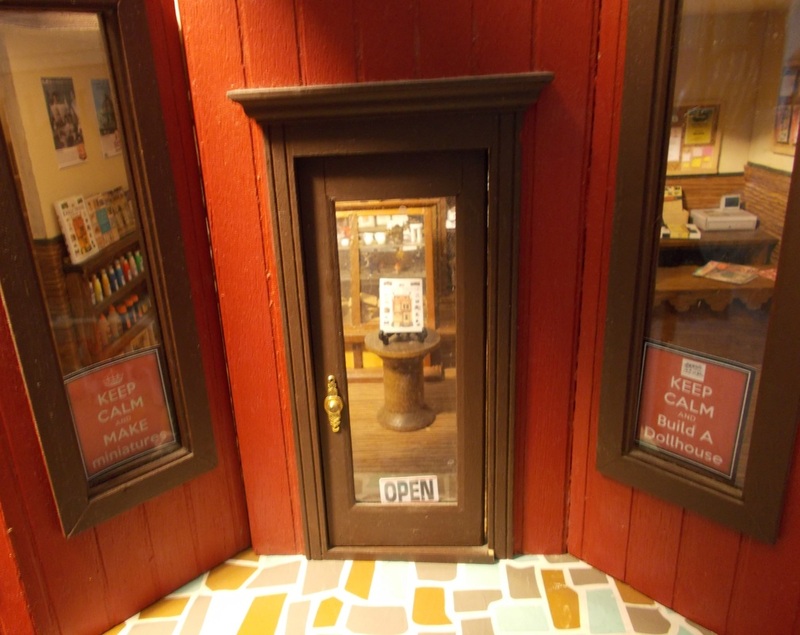 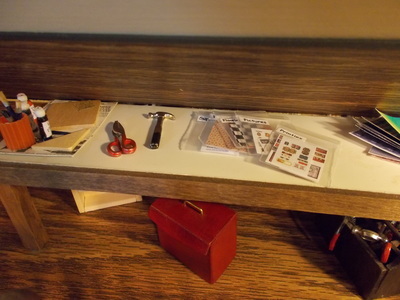 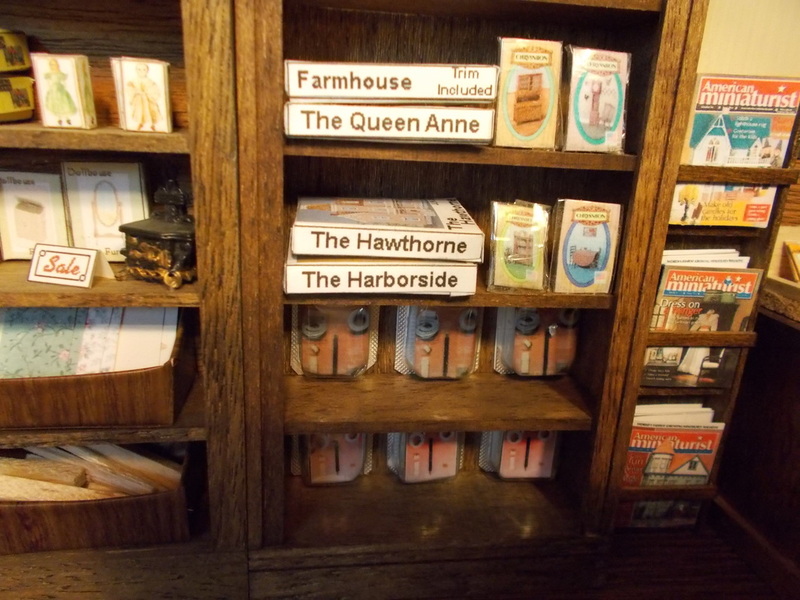 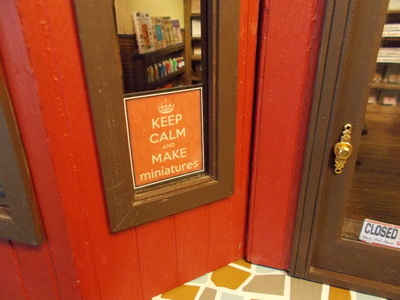 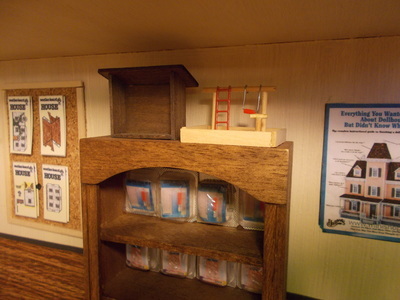 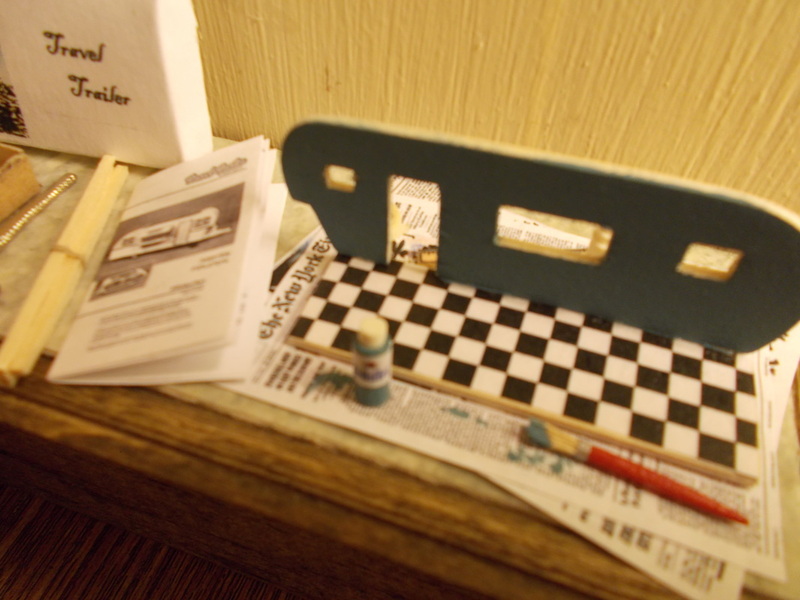 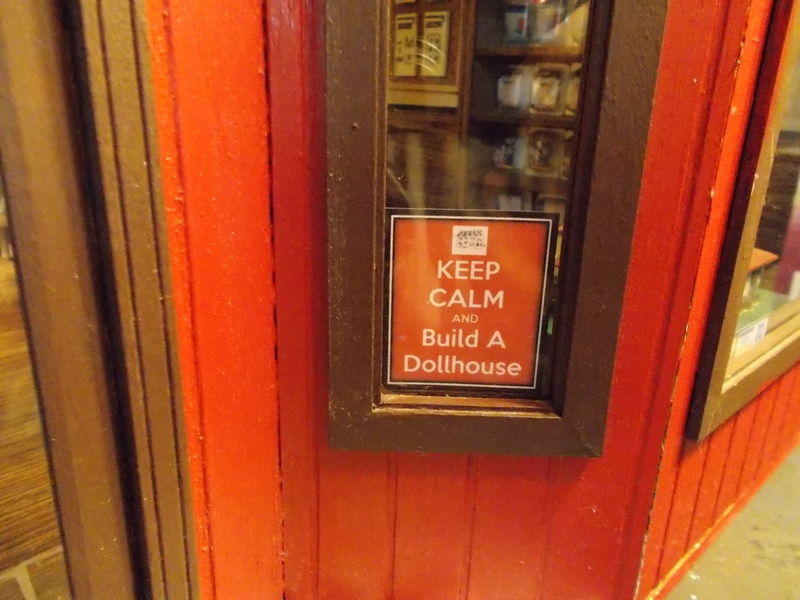 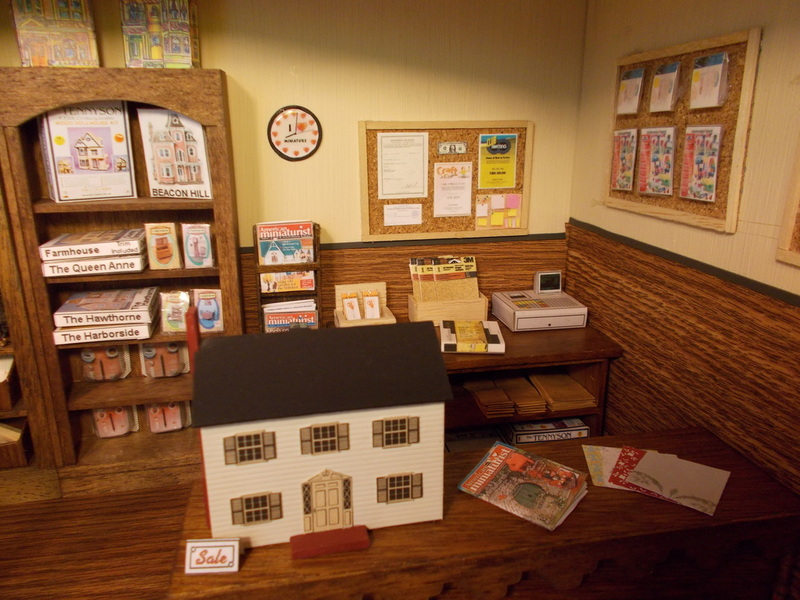 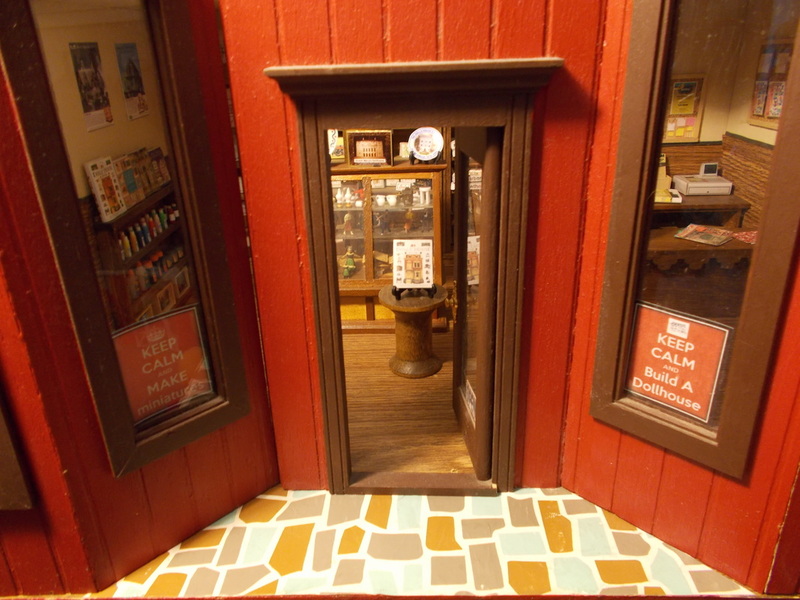 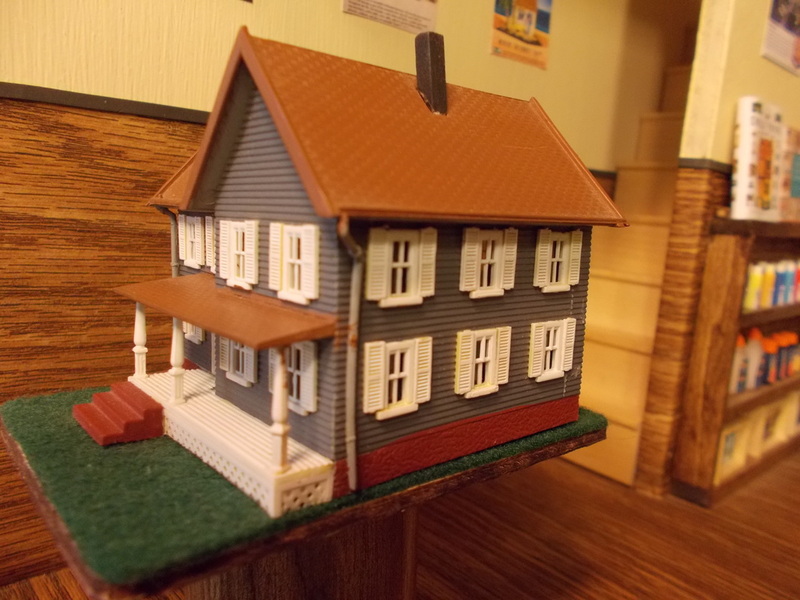 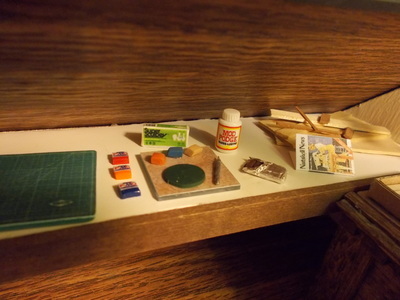 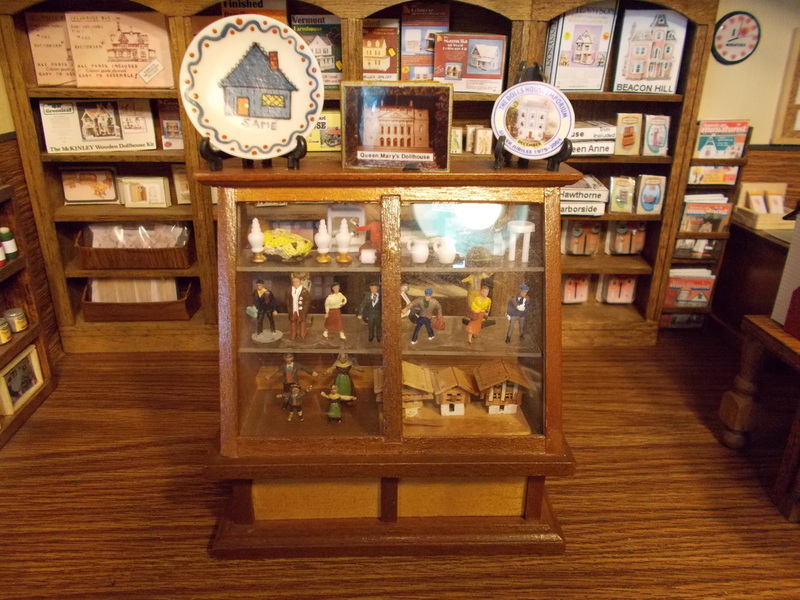 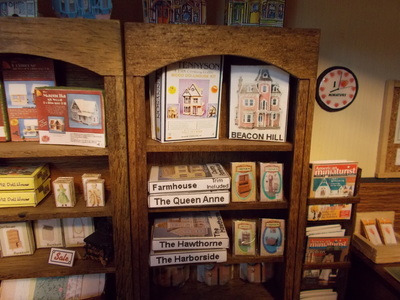 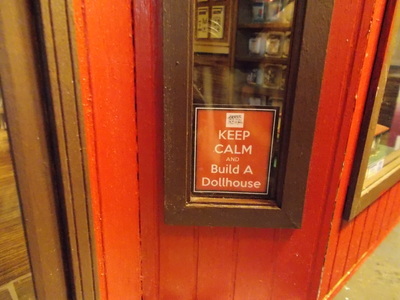 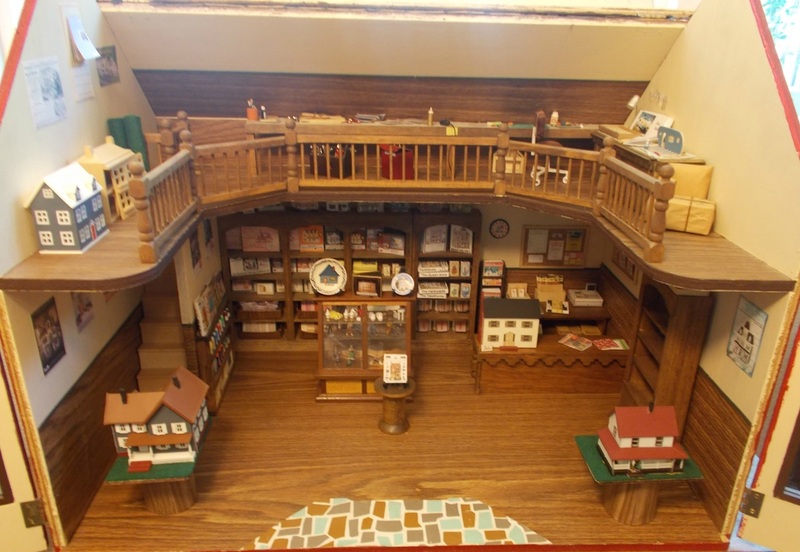 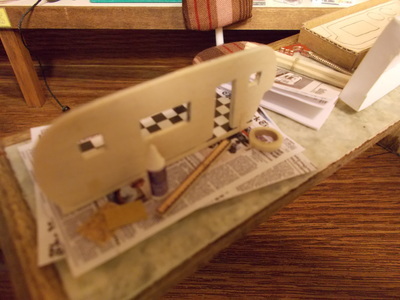 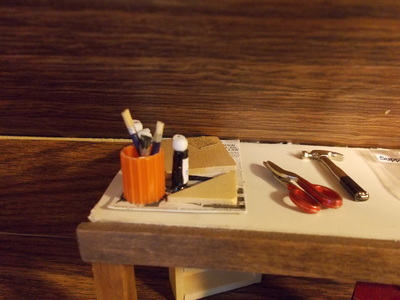 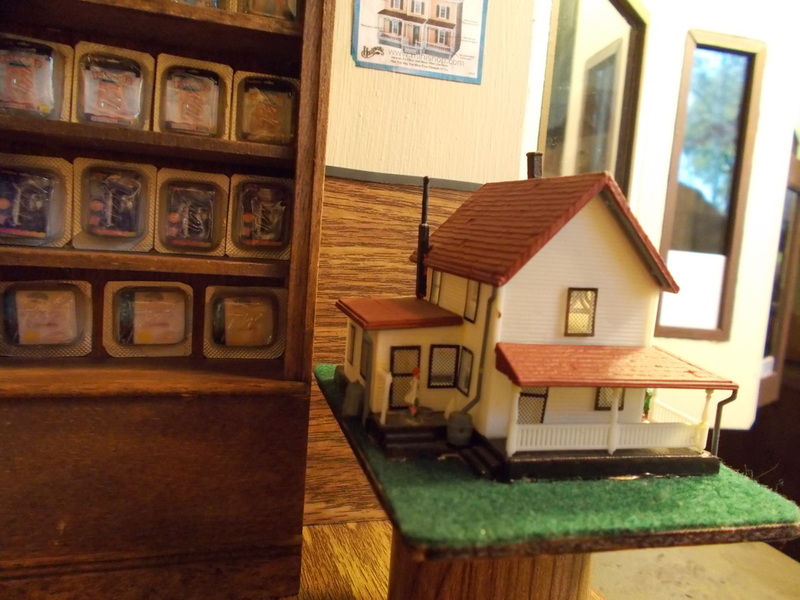 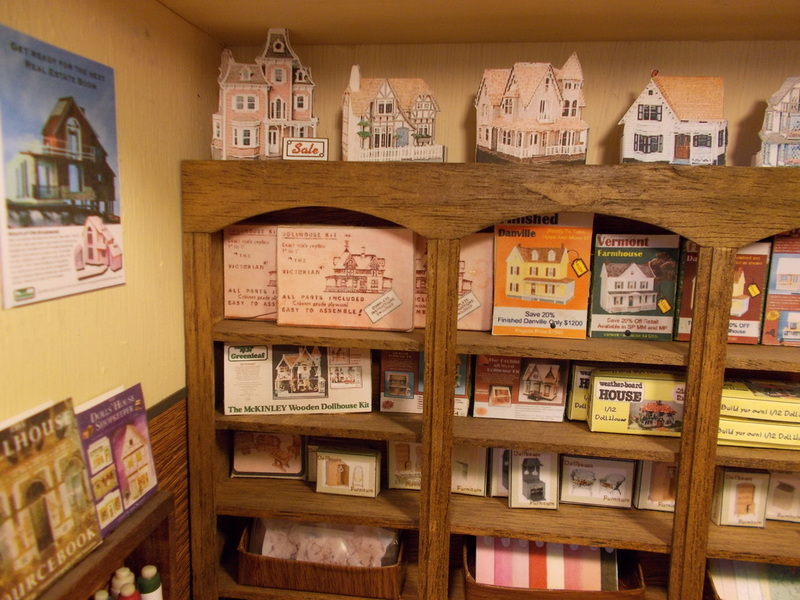 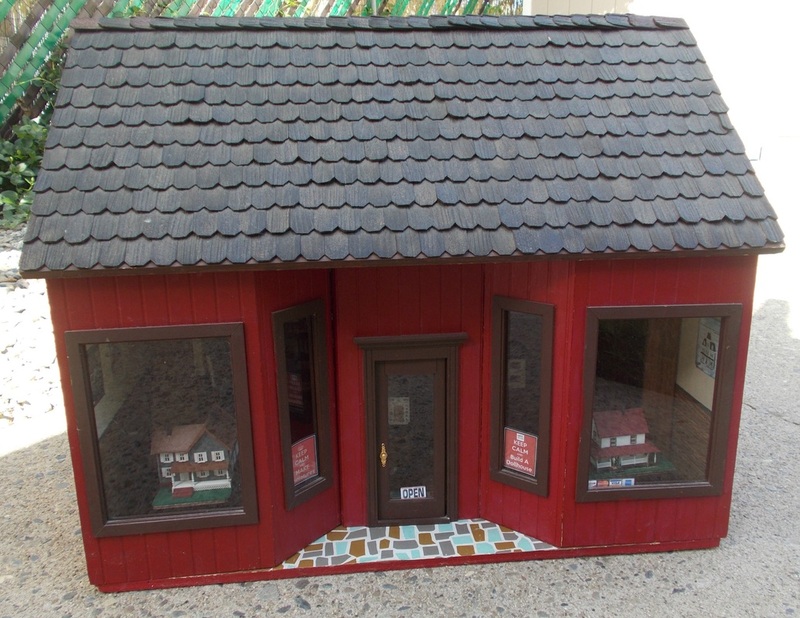 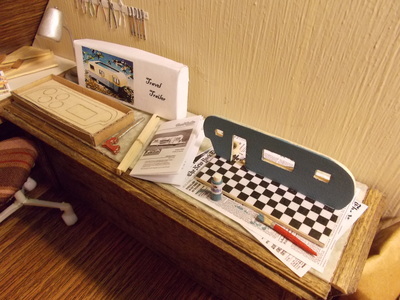 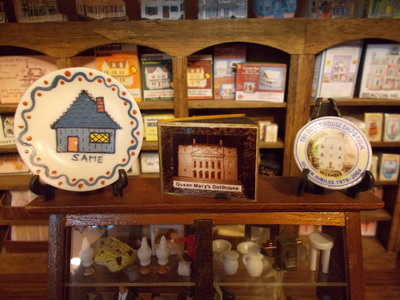 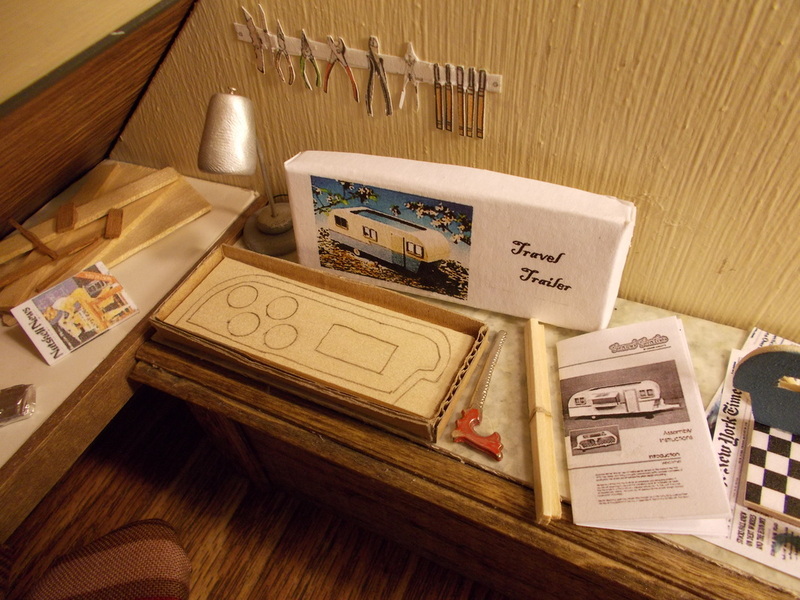 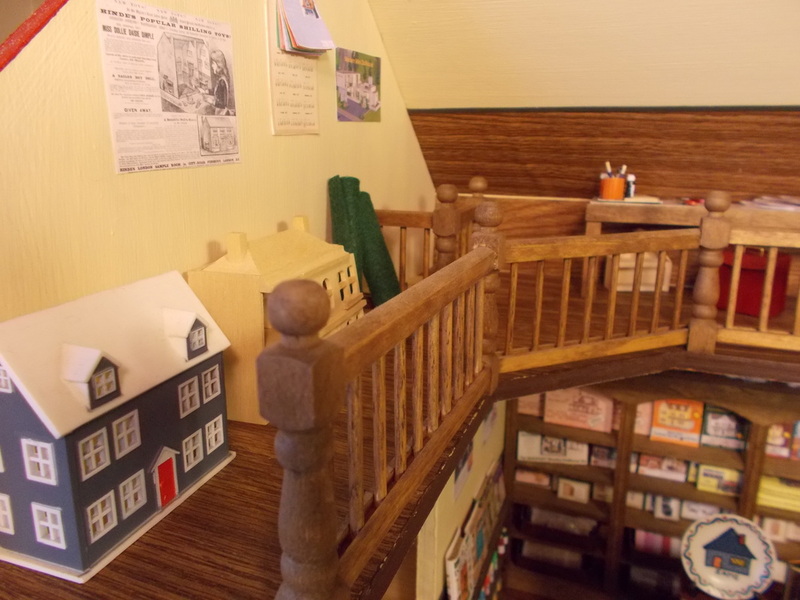 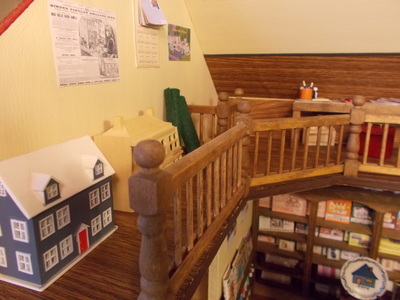 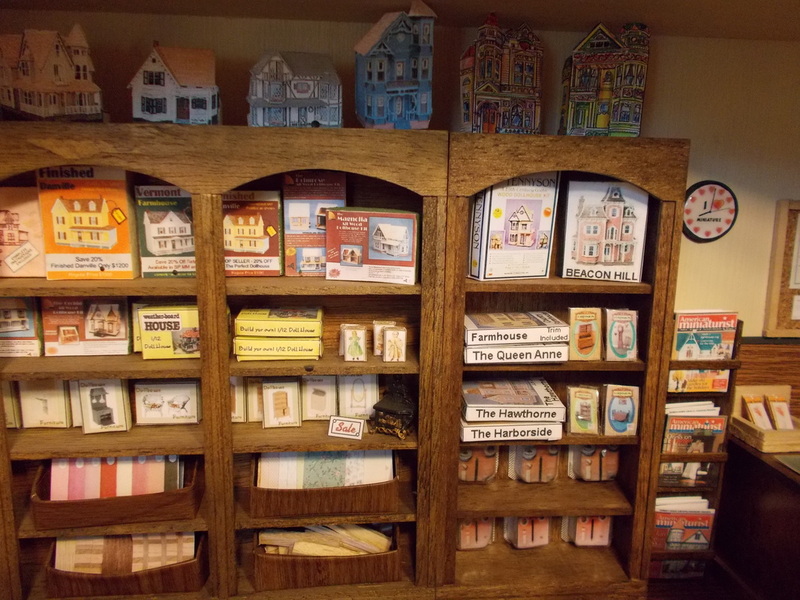 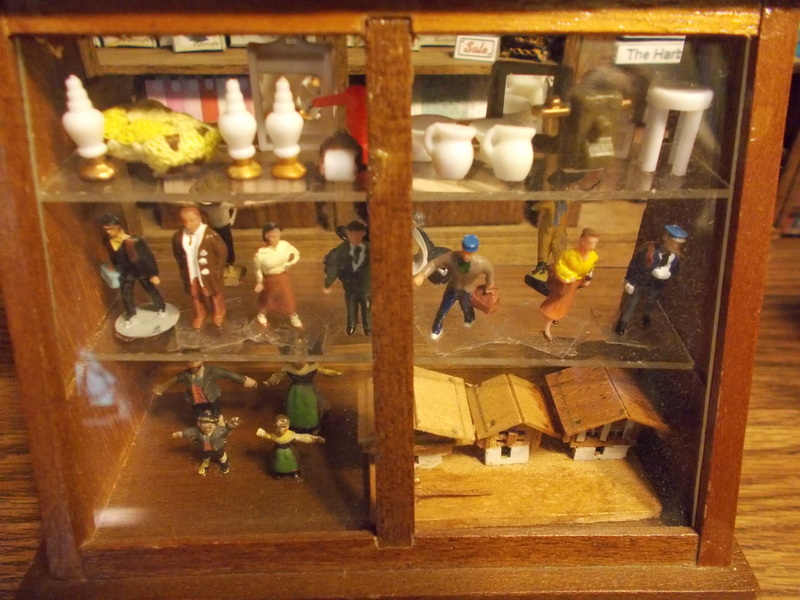 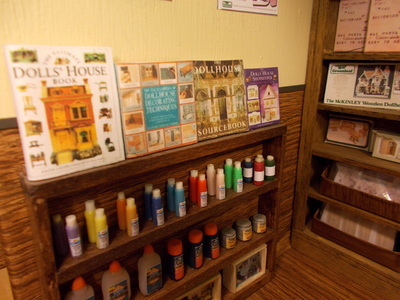 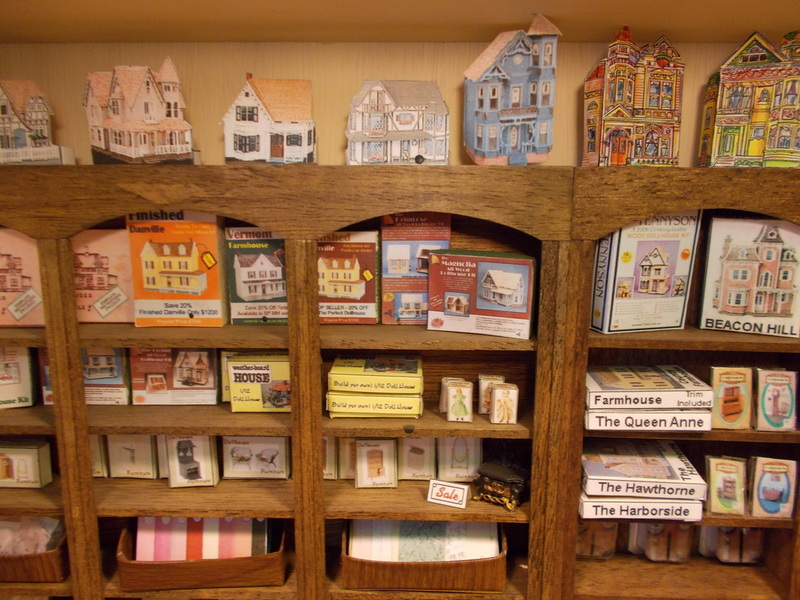 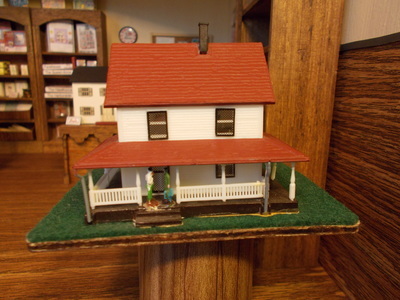 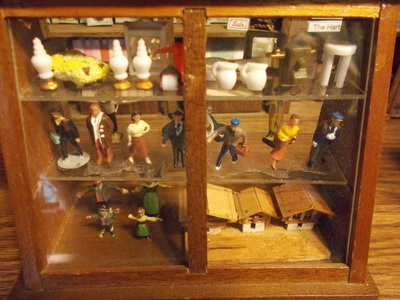 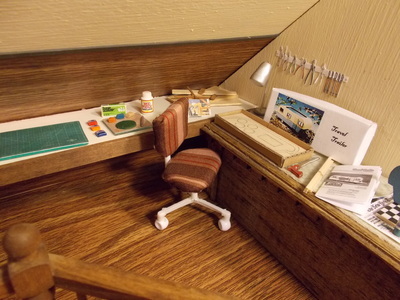 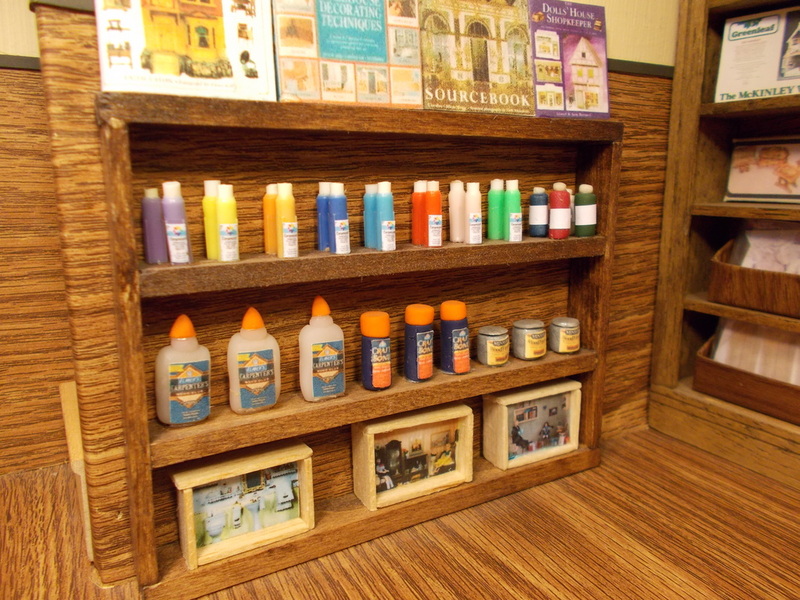 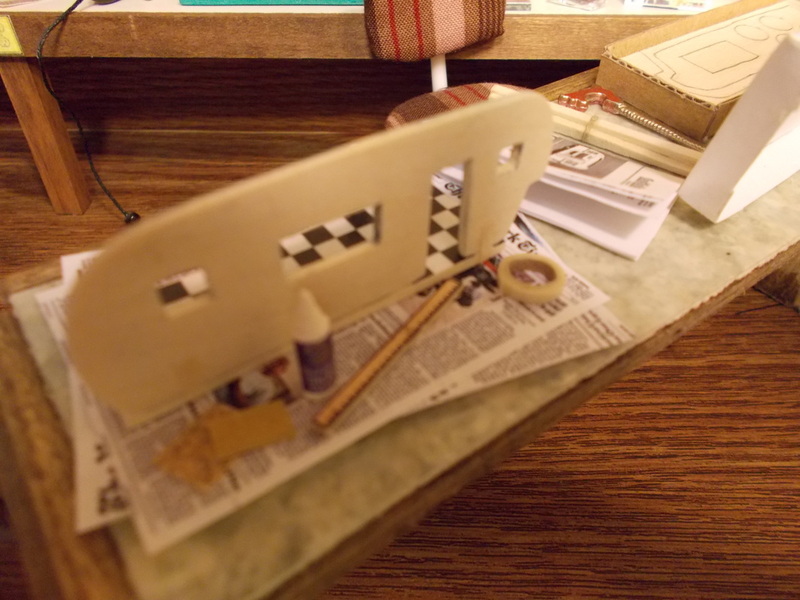 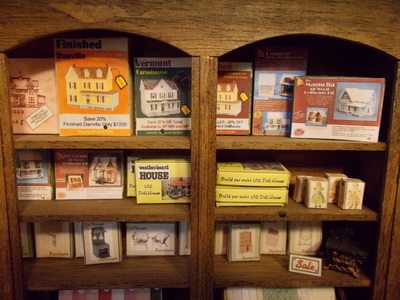 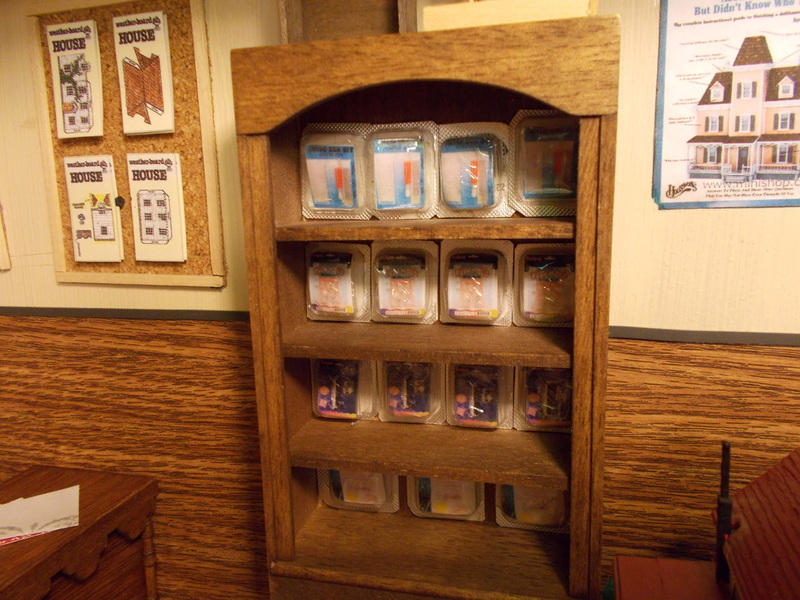 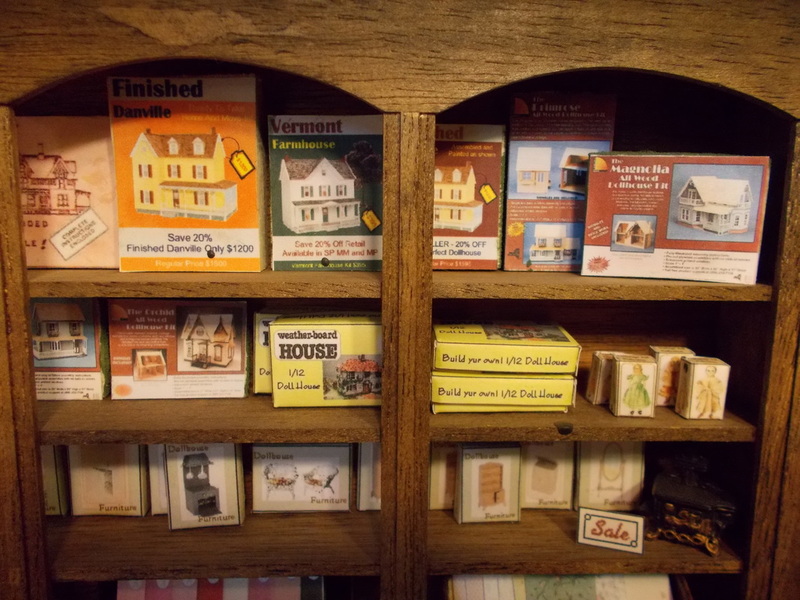 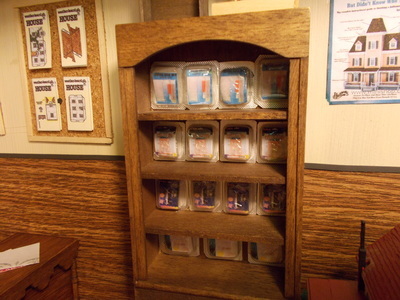 A Miniature Dollhouse Shop called Mini Obsessions. Don't miss the video at the bottom of the page! 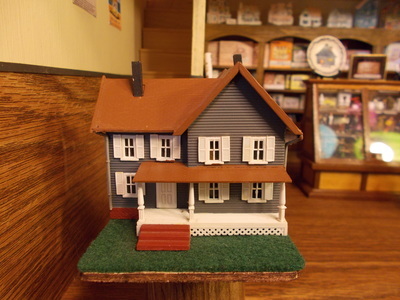 Click here to download the assembly instructions to the Front Opening Shop by Real Good Toys.